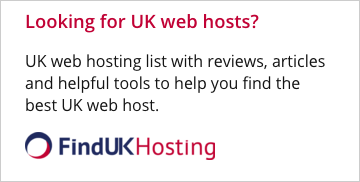 For a database driven website, HostSearch recommends VPS web hosting. Web hosting providers listed on this page were selected by HostSearch to help you make an easy decision in choosing a VPS web host. Please click on "See more information" to visit their web sites and learn more about their offers. VPS (Virtual Private Server) is the virtual servers which can be partitioned into multiple virtual servers in a single physical server. Each virtual server can run its own operating systems, applications and data which are all isolated from all other and it's also can be independently rebooted. A Virtual Private Server is much more secure than a shared server. It partitions a singer physical server into multiple virtual servers to work independently. A Virtual Private Server have their own operating environments, users can install their own applications. 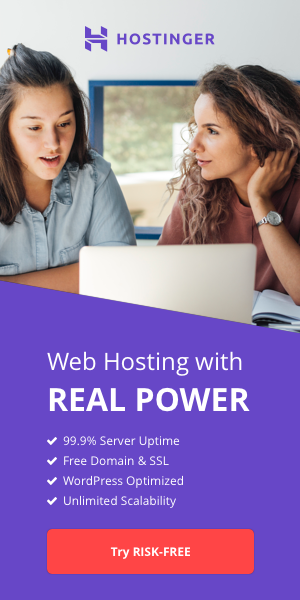 Thus, it's more powerful than ordinary shared web hosting. Each user can access to all the resources and space as there is no sharing resources. VPS hosting is cheaper than dedicated servers while users can still manage the servers according to their own needs and specifications almost just like what they can do on the dedicated server.